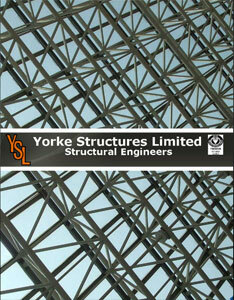 Our profile on Yorke Structures Limited, a structural engineering and steel fabrication company. Yorke was born in Tobago in 1933. As a young man, he studied engineering in England and worked for several British engineering firms after graduating from the Hammersmith College, University of London. He left the United Kingdom in 1967, to assume the post of Design Engineer at the Ministry of Works in Antigua, and returned to Trinidad and Tobago in 1968 to accept the position of Chief Engineer at Sanders and Foster (Caribbean) Ltd., a British fabrication company. 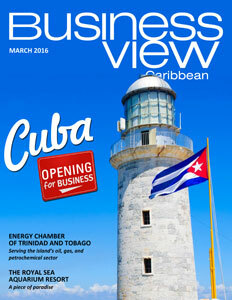 Within a short time, he assumed full responsibility for the firm’s operations. No doubt, Bob Yorke would be proud. 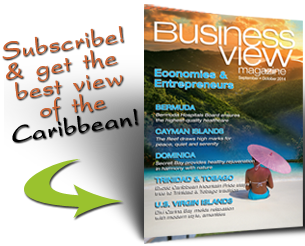 Check out this handpicked feature on The CCS Group – Bermuda.